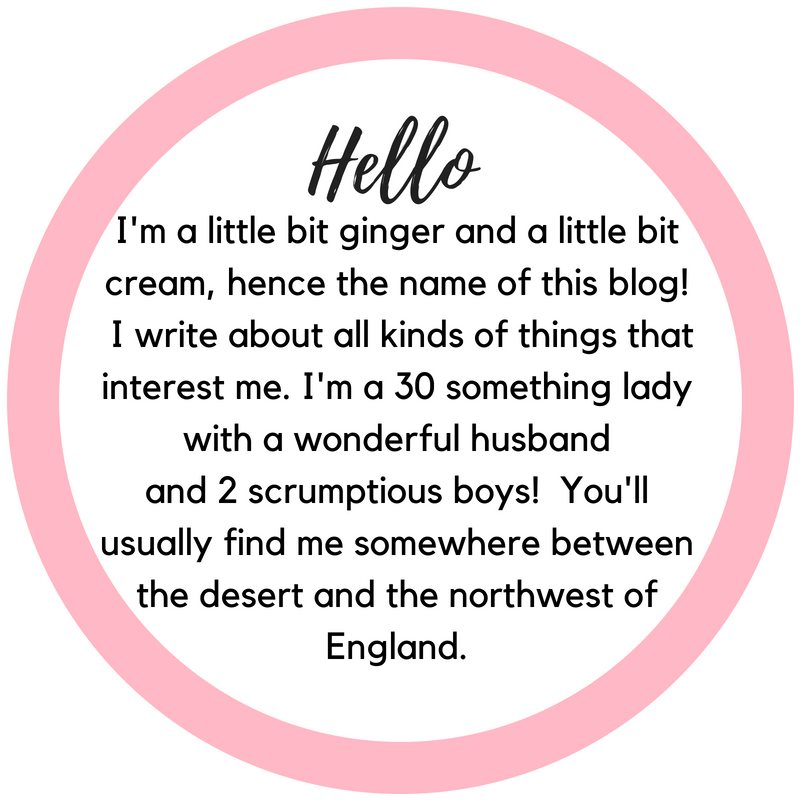 I wanted to go along in an effort to get myself enthusiastic about blogging again, give myself a bit of a kick up the backside to actually start working on posts, improve the look of the blog, pick up some tips and meet up with some local bloggers. Something that bugs me about the Wirral is its severe lack of decent and funky independent places for a good cup of coffee. There’s a few grubby Costa and Starbucks dotted around but I absolutely loathe visiting them. Seriously, they bug the life out of me, no one ever seems to delegate in those joints, there’ll be 5 behind the counter fighting over themselves to serve whilst the tables are piled high with used mugs and plates. I mean, who wants to sit at a sticky table, knee deep in crumbs with a Mug the size of St John’s Beacon complete with spilt coffee stains dripping down the sides? I’d much rather enjoy an aromatic cup at a place where people really take their time and effort to make my daily dose of caffeine! After all, aside from a slight partiality to Eastenders, Towie and Peanut Butter it really is my only vice! It’s been a while. I cannot get bubs to nap properly and consequently have very little time to myself, so achieving anything at the moment is pretty tough going! Anyone got any tips to share on this? All are welcome, I am totally knackered! Also now there is a toothy peg going on, so my poor boo boo is a tad fretful at times these days. © Ginger and Cream, 2013. Unauthorized use and/or duplication of this material without express and written permission from this blog’s author and/or owner is strictly prohibited. Excerpts and links may be used, provided that full and clear credit is given to Ginger and Cream with appropriate and specific direction to the original content. Disclaimer: All photos are taken by Ginger and Cream unless otherwise noted. Credit is given for any other photos used. 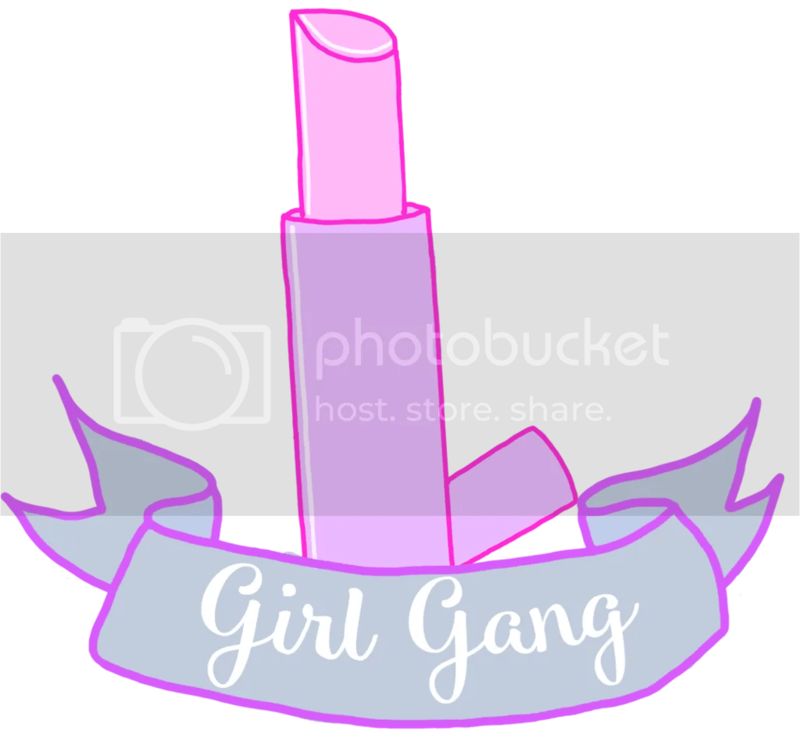 If one of the photos on my blog is yours and you want it taken down, please message me and it will be removed immediately. Expat Mummy to a baby boy, living in Dubai.